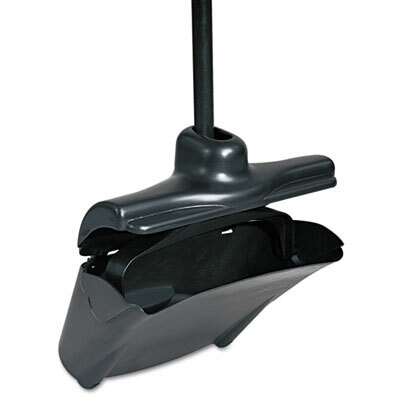 The Appeal upright lobby dust pan features a pivoting bucket that locks open for easy, touch-free disposal of contents. 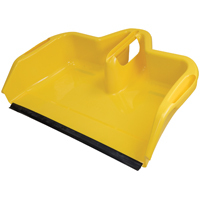 Rubber edge on front of bucket assures good contact with floor for picking up fine particles and larger debris. 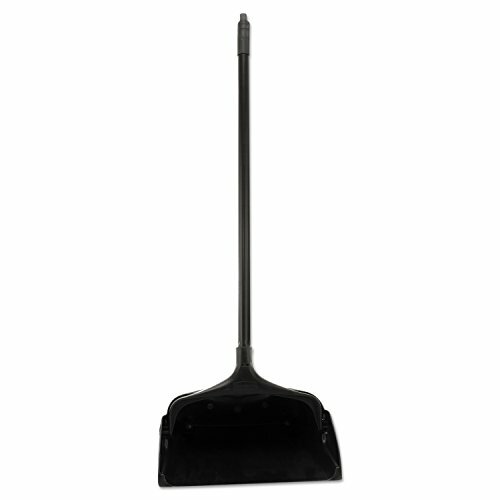 Durable PVC handle is lighweight for reduced worker fatigue. 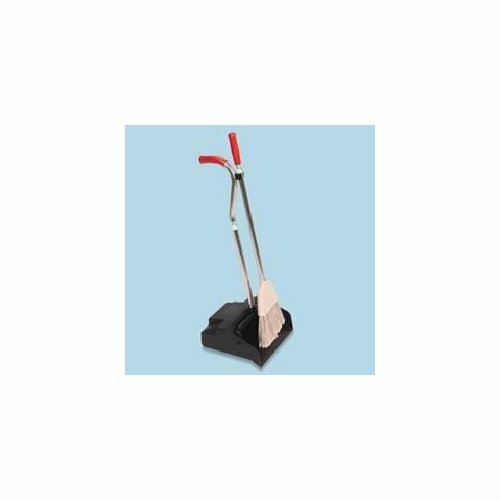 For use on hard or carpeted floor surfaces. 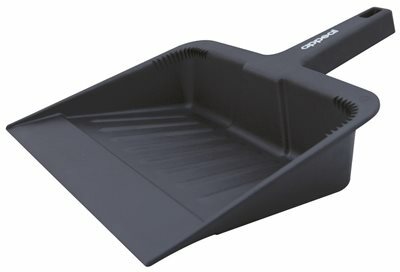 Self opening and closing lid model conceals unpleasant dirt and debris. 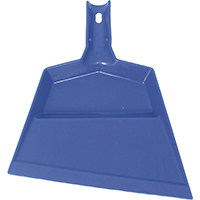 APPEAL� HEAVY-DUTY PLASTIC DUSTPAN, 12 IN. 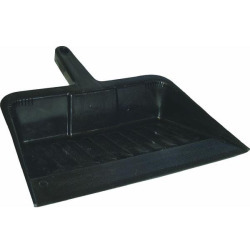 APPEAL� HEAVY-DUTY PLASTIC DUSTPAN, 12 IN. 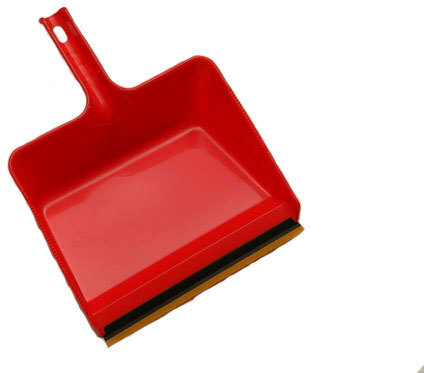 The Appeal� heavy duty plastic dust pan features a large 12" wide opening for holding large quantities of dirt and debris. 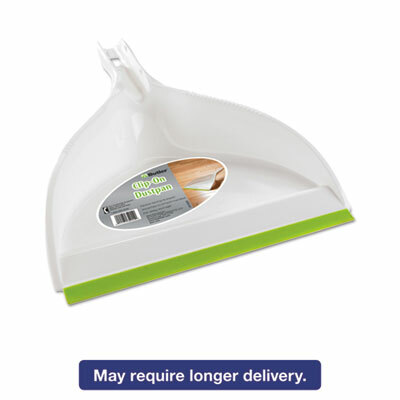 Molded ridges in the back of the pan facilitate broom and brush cleaning, leaving the dust in the pan instead of next to it. 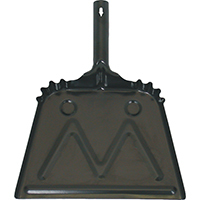 Fine front edge for maximum contact with the floor surface. 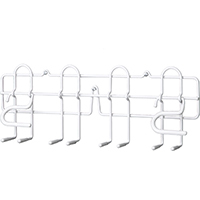 Slot in handle for easy storage hang-up. 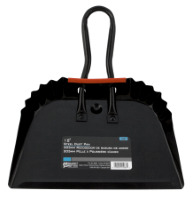 Sturdy dustpan cover is self-opening/closing for added convenience. 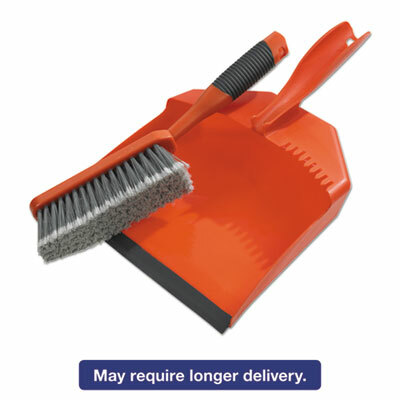 Convenient cover keeps swept-up dirt from escaping the dustpan. 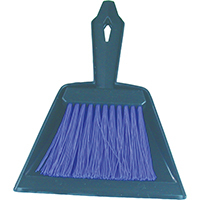 Designed for use with the Lobby Pro� Dustpan (sold separately). 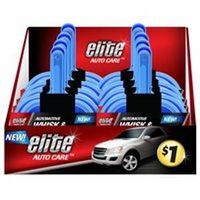 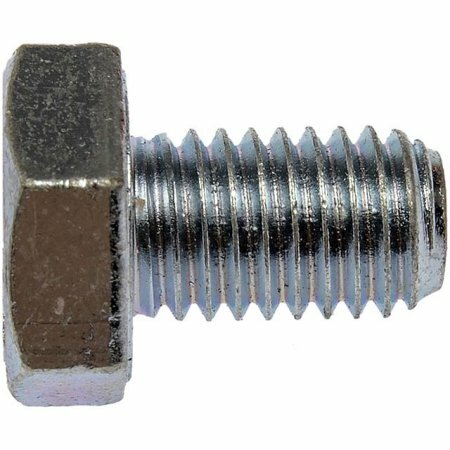 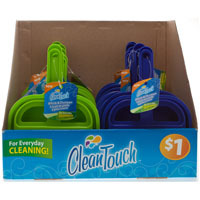 Material(s): Plastic; Width: 8"; Color(s): Black; Overall Length: 5". 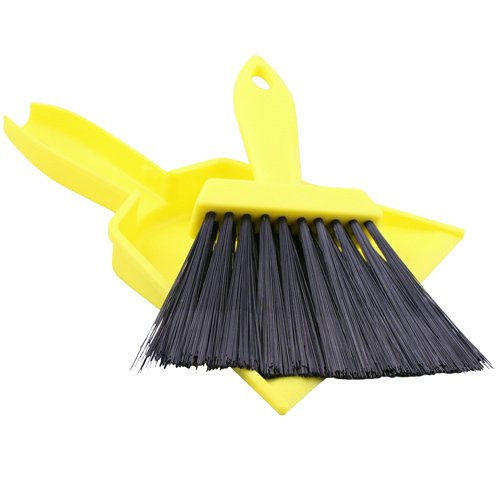 Convenient dust pan and brush set makes clean up easy. 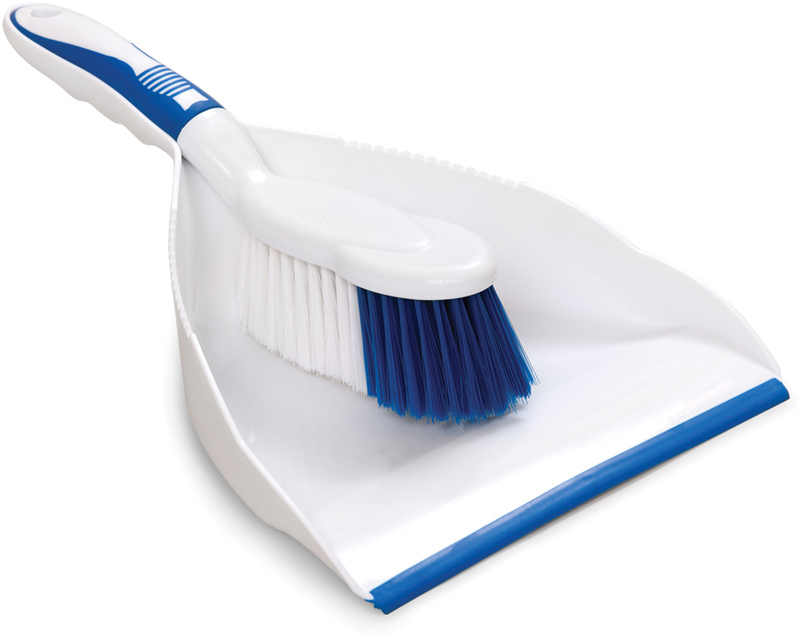 Soft bristles on the brush won't cause damage, while a soft grip handle makes it easy to hold. 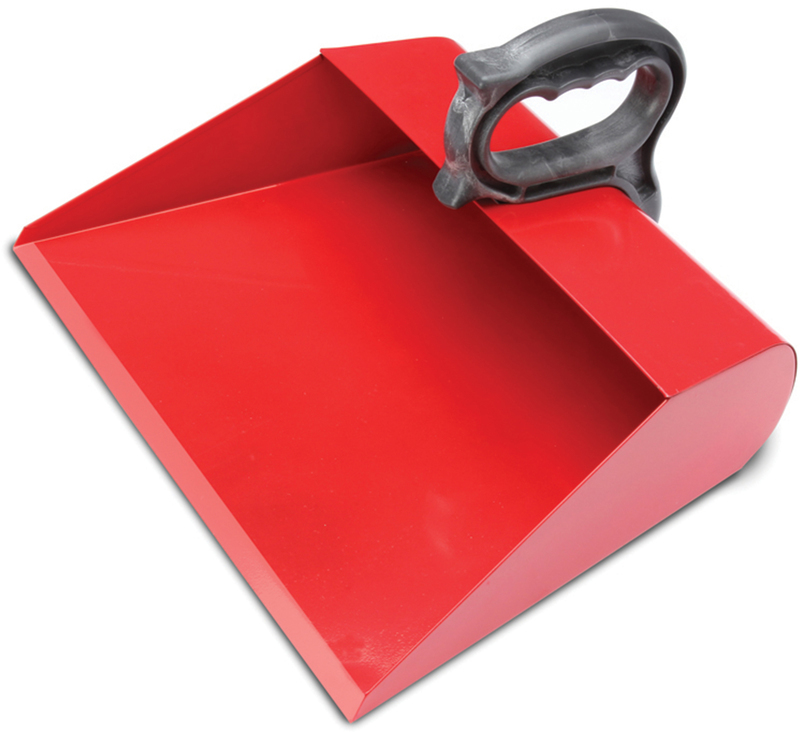 Large capacity scoop dust pan means fewer trips to empty it. 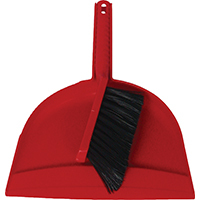 The molded-in rubber edge on the dust pan keep the pan in place while sweeping. 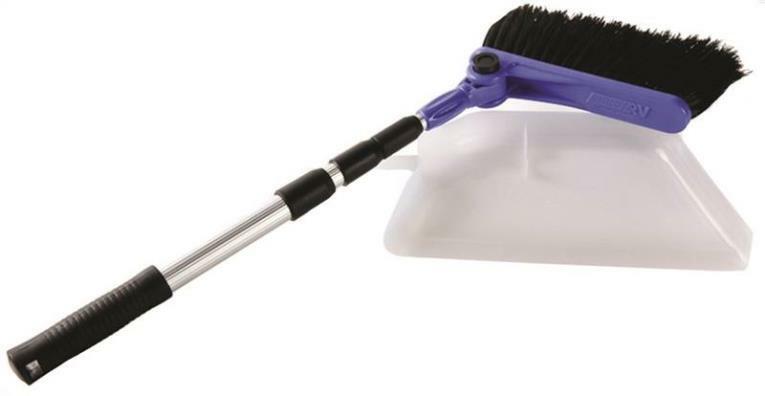 The brush and pan snap together for easy storage. 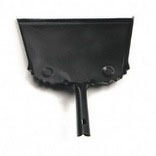 Teeth molded into the dust pan designed to clean brush on stuck-on detritus. 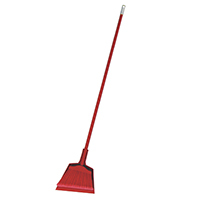 Material(s): Plastic; Width: 9 1/2"; Handle Length: 6 1/2"; Color(s): Orange.